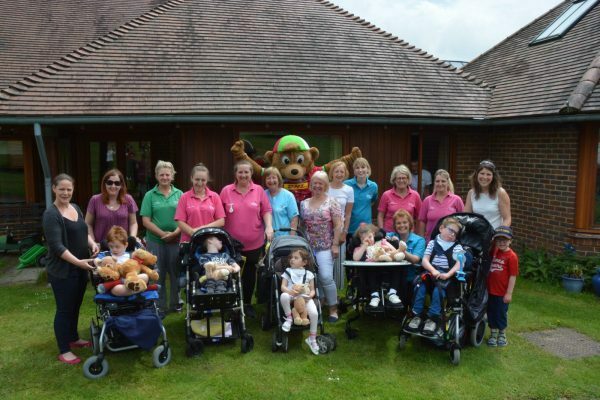 Children and families could ‘bearly’ contain their excitement last week as a very special Teddy Bear’s Picnic took place at Christopher’s. 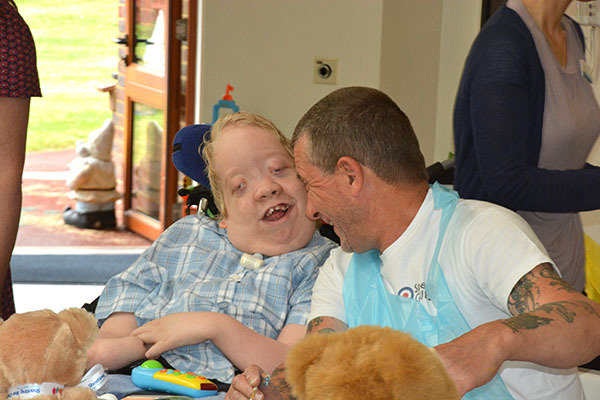 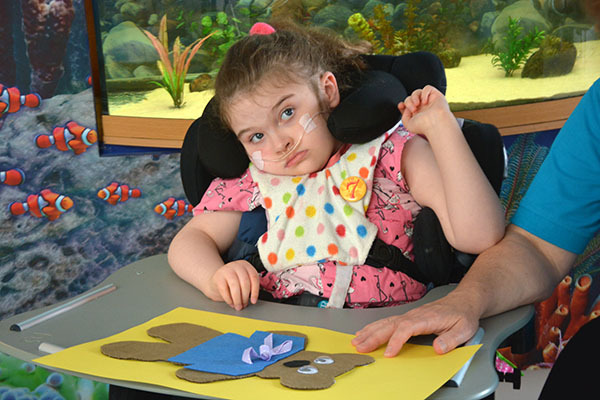 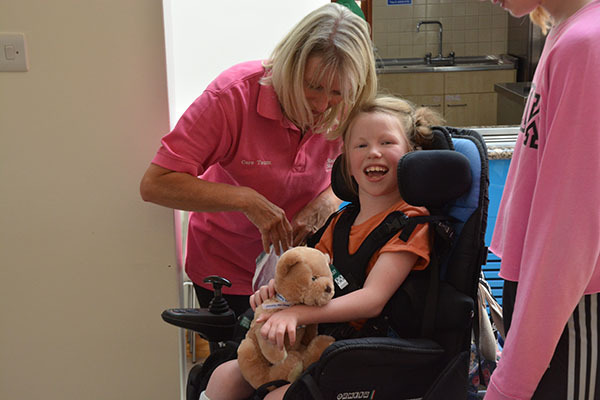 On a sunny day during half term, our supported children and their families had the chance to join some very friendly teddy’s for some fun activities! 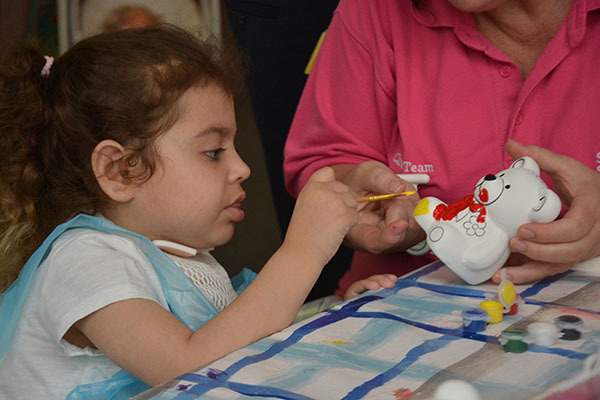 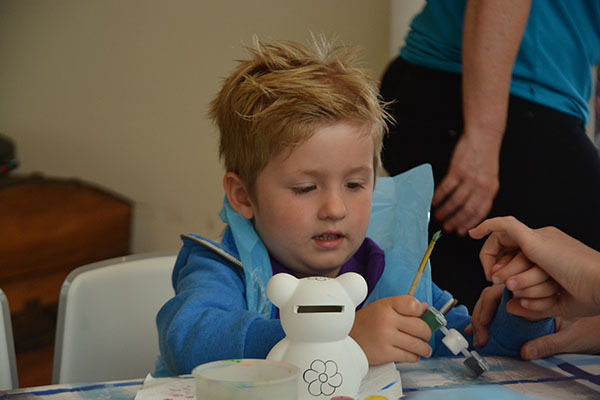 There was plenty to do with arts and crafts materials to create their very own bear and ceramic money box bears the children could paint. 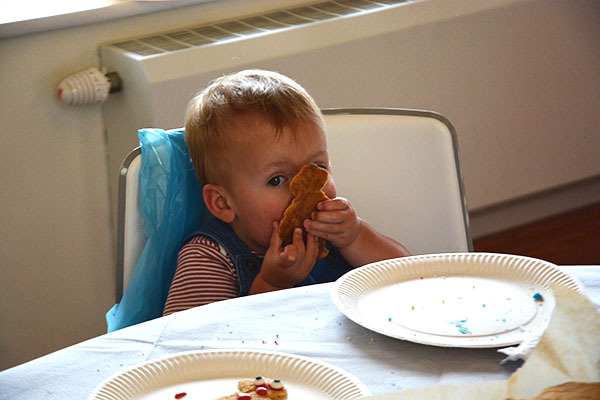 No picnic would be complete without yummy biscuits – but before they were to be enjoyed, the Paddington Bear (and his suitcase) shaped biscuits needed to be decorated – with icing and sprinkles! 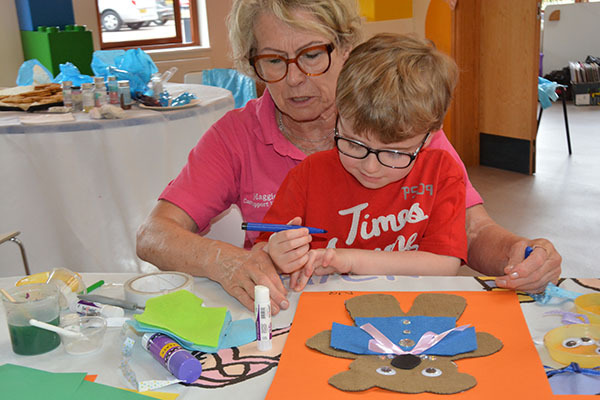 There was no time to paws as there was a special bear trail to complete by following clues to collect letters to make up a special word – with a furry friend as a prize! 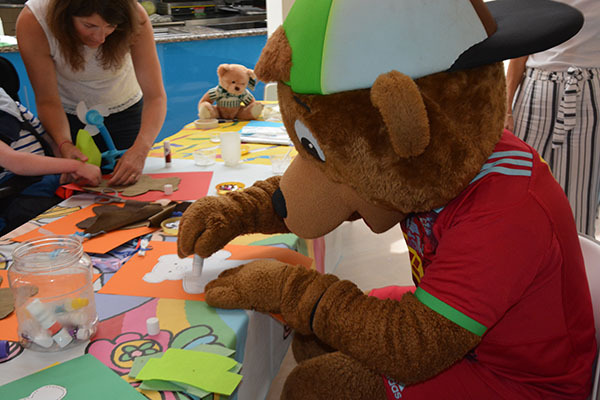 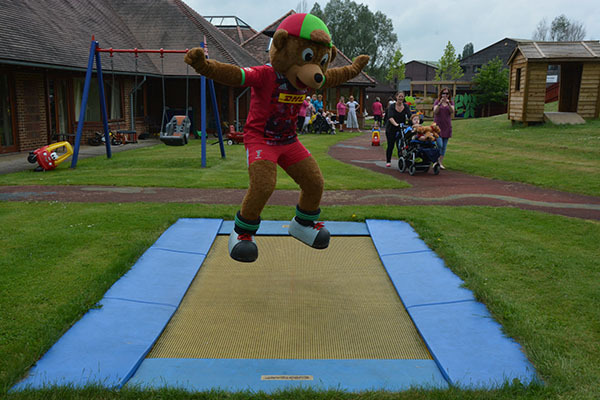 Later on in the morning, Harlequins Rugby Union mascot Charley Bear took time out of training to come and say hello to the children and have some fun himself with the activities and in the garden! 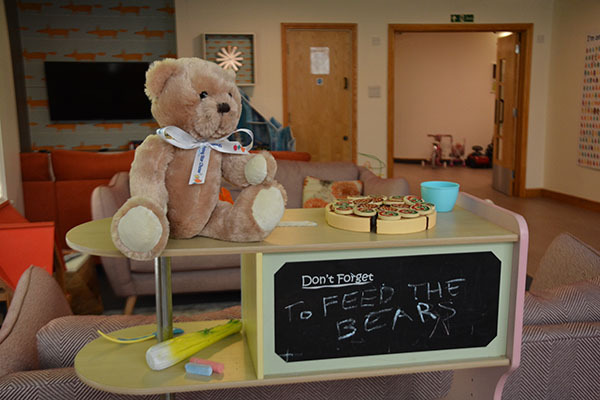 After all the excitement there was a scrumptious picnic to be enjoyed of sandwiches, cakes and cream tea scones – which the children, families and greedy bears thoroughly enjoyed! 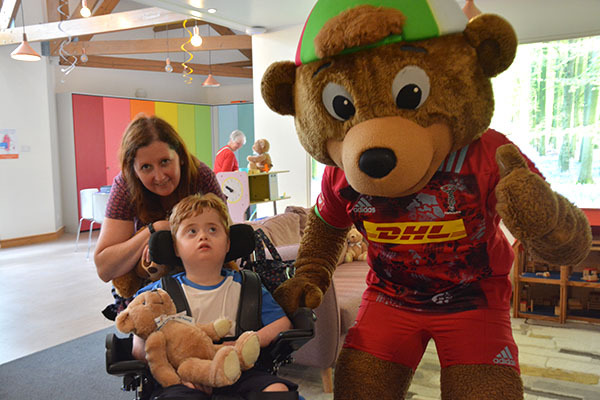 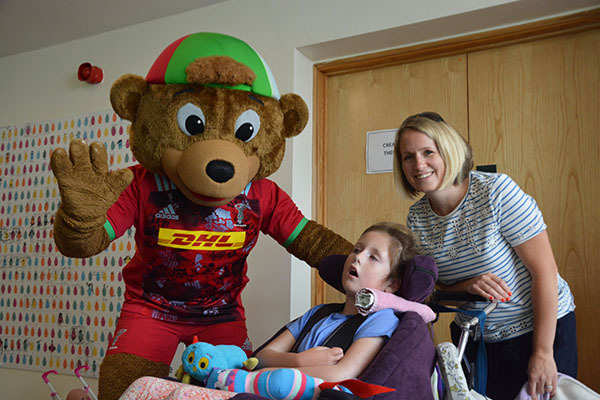 A huge thanks goes to all those involved and for supporters Harlequins Rugby Union for letting Charley Bear come along for a visit!